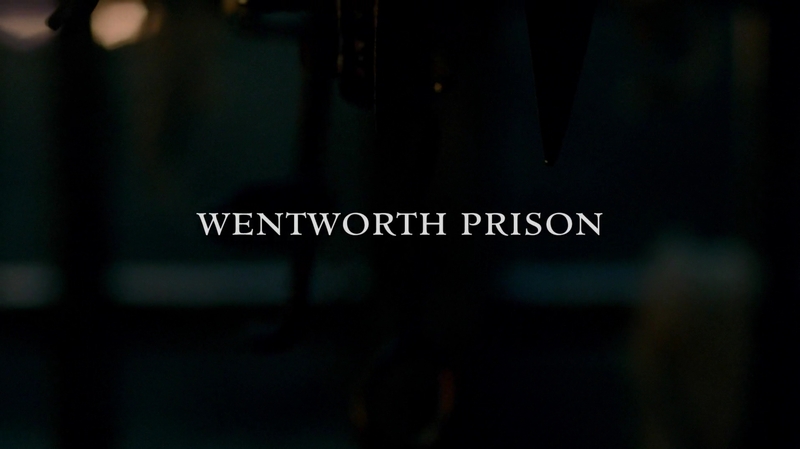 Here are 1,350+ UHQ (1080p) screencaps from episode 1×15 of Outlander, “Wentworth Prison” that we made for you guys. 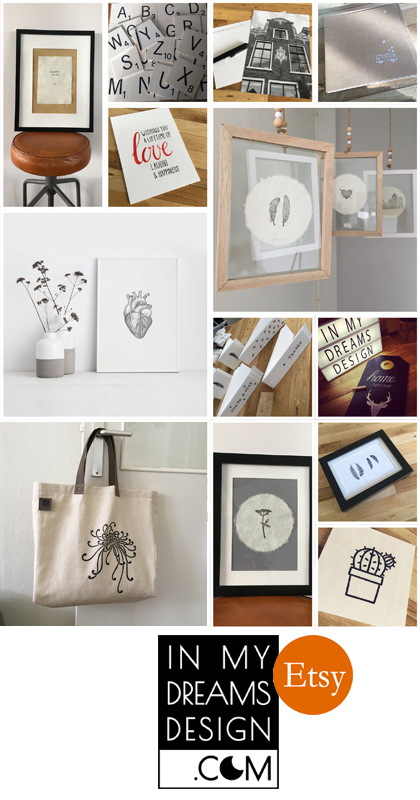 This is a re-upload as we had previously deleted them due to space issues. Hope you enjoy them! If you use them, please link back to the site. To check out the screencaps from all the other episodes click here. 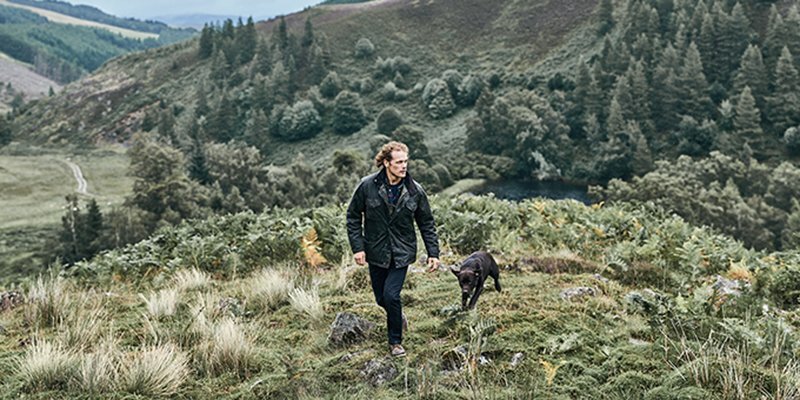 Here’s a new pics of Sam Heughan’s photoshoot with Barbour.